For the fifth time, Bergen has won the honour of being an official host port for The Tall Ships Races. From 21st – 24th July 2019, the city will again be filled with the largest and most beautiful sailing ships in the world. We have a long tradition of hosting international and public events. This experience has given us our good reputation as a host city. The warm and friendly atmosphere, hospitality and enthusiasm, combined with beautiful surroundings, make it special for sailing ships to come to Bergen. Surrounded by the largest and most beautiful sailing ships in the world, with our jaw-dropping nature as a backdrop, we will over four summer days shed light on important topics such as togetherness, environment and tolerance. Local delights, captivating cultural insights, activities and magnificent music will encompass our city. From morning to evening we will seduce both the visitors and the magnificent ships with our own Statsraad Lehmkuhl. We, the people of Bergen, are going to make each other good and hand in hand, we will create a people party that you will not forget. Class A ships are all square-rigged vessels with a length of hull (LOA) of over 24 metres and all other vessel more than 40 metres LOA, regardless of rig. Class B ships are all traditionally rigged vessels with an LOA of less than 40 metres and with a waterline length (LWL) of at least 9.14 metres. Class C ships are modern rigged vessels with an LOA of less than 40 metres and with a waterline length (LWL) of at least 9.14 metres not carrying spinnaker-like sails. 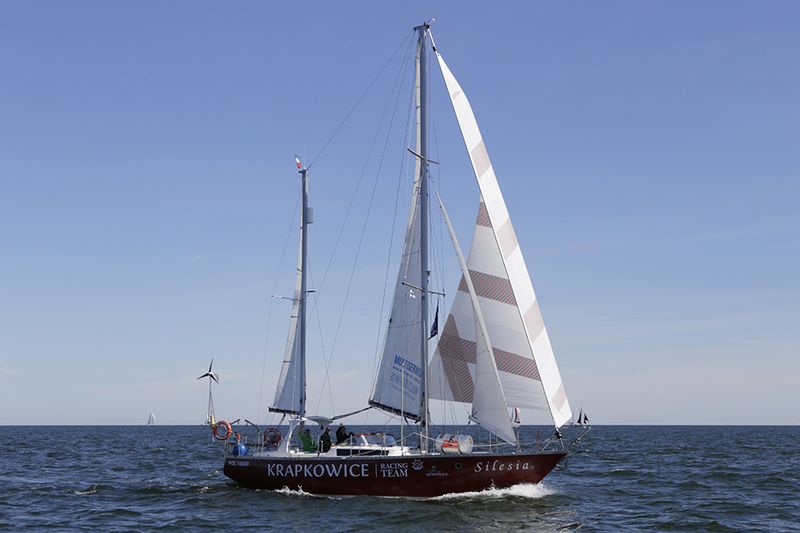 Class D ships are modern rigged vessels with an LOA of less than 40 metres and with a waterline length (LWL) of at least 9.14 metres carrying spinnaker-like sails.